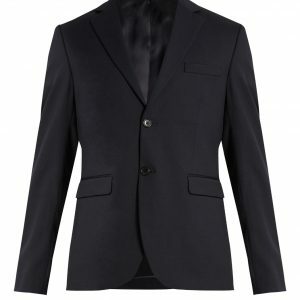 A well-tailored double-breasted jacket is a statement choice for formal occasions – and this is a fine example. 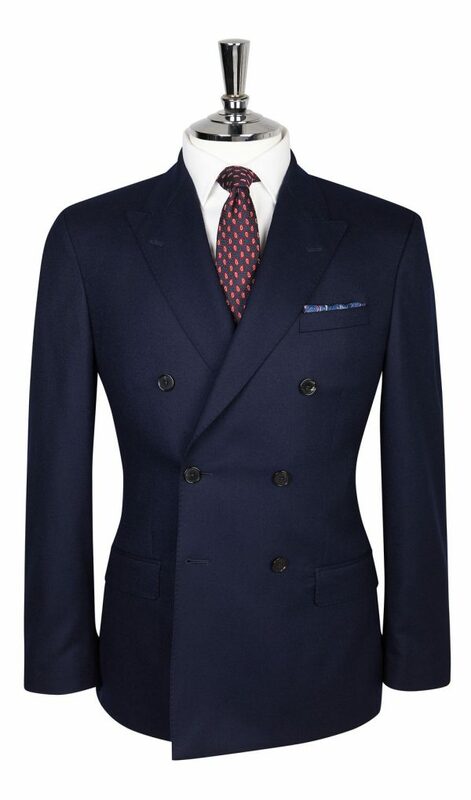 Crafted from a deep, navy-toned wool which displays a beautiful quality. 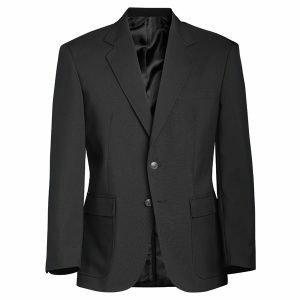 The six-button double-breasted style is sure to stand out wherever you go, while a classic soft shoulder construction offers exceptionally comfortable wear. 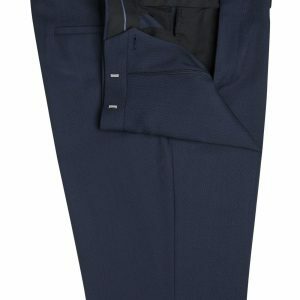 Fully functioning button cuffs and an exclusive lining design add stylish finishing touches. 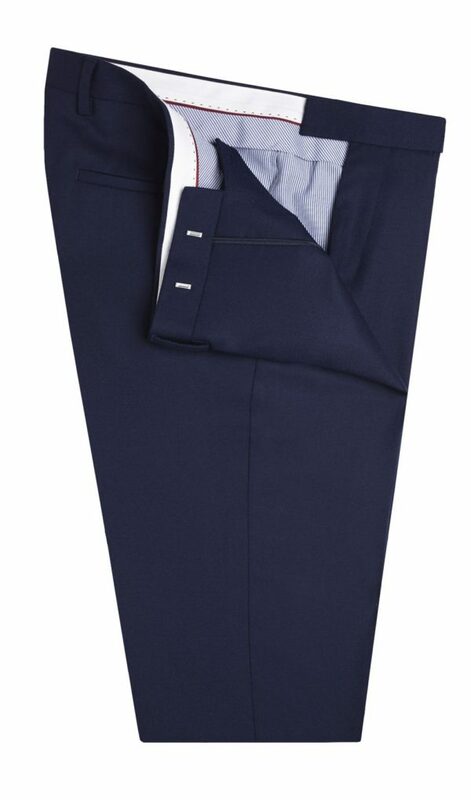 Pair with our Trousers which puts a luxurious spin on classic navy tailoring. Equally crafted from a navy-toned pure wool . This is beautifully soft to the touch in a way that only the very best fabrics are. 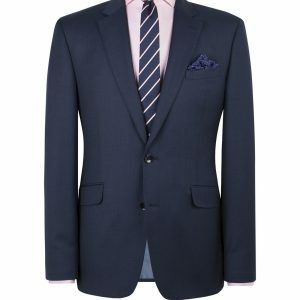 It has been impeccably tailored through the seat and leg for a slim, modern silhouette.